therapeutic benefit in the pharmaceutical industry. 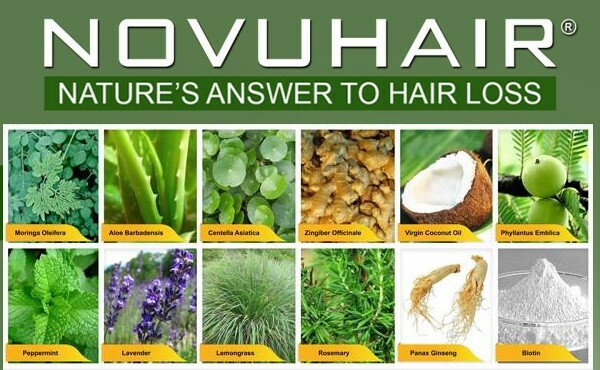 Like the Minoxidil which, initially was developed to treat high blood pressure. 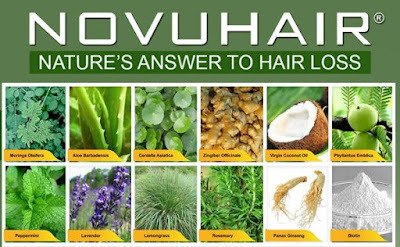 People taking it reported an unusual side effect: Hair began to grow on various parts of their bodies. In this case, the downside of the drug is controlled and employed for a beneficial and therapeutic effect judiciously. 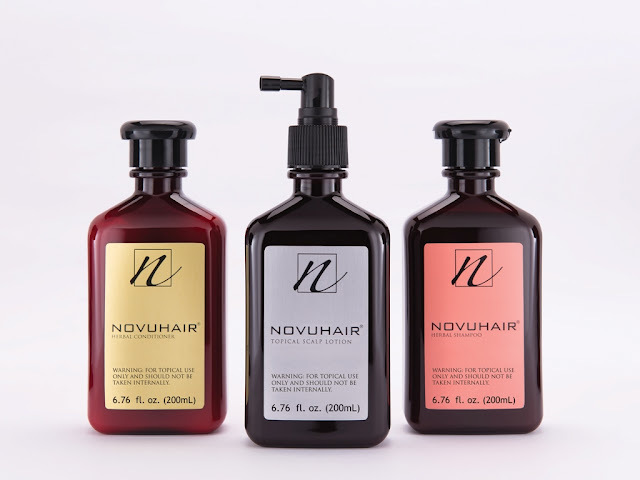 It is noted that the Food and Drug Administration (FDA) approved prescription of two percent (2%) Minoxidil topical solution for hair loss in men in 1988 and for women in 1992.
information visit www.novuhair.com, like the brand’s official Facebook Page, Novuhair Official, and follow on Twitter at @NovuhairNatural. 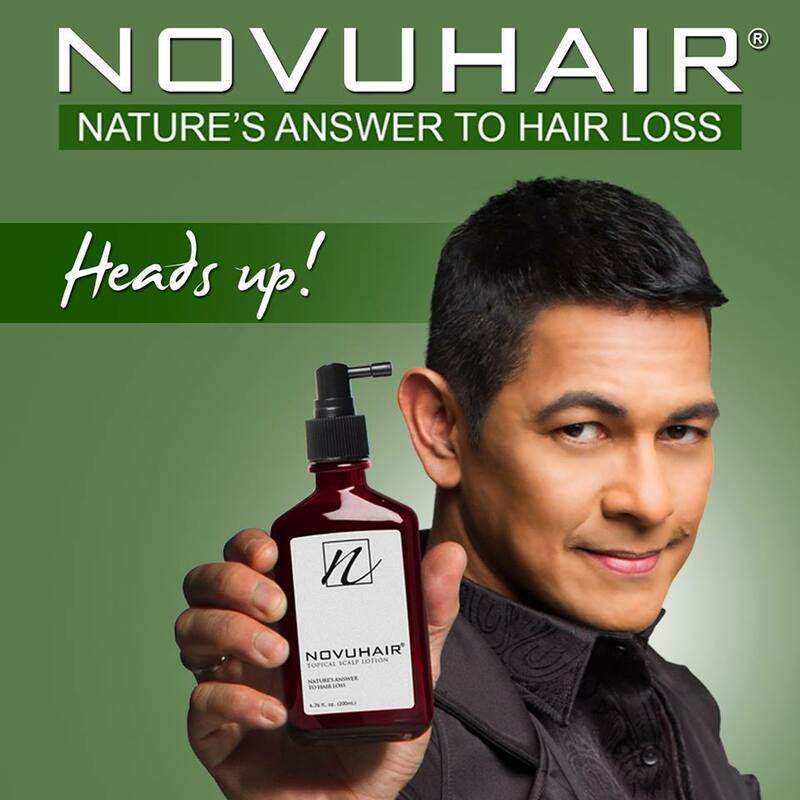 You may also call NOVUHAIR hotlines at 4136570 and 09228830575 and order online through www.lazada.com.ph and www.regaloservice.com.